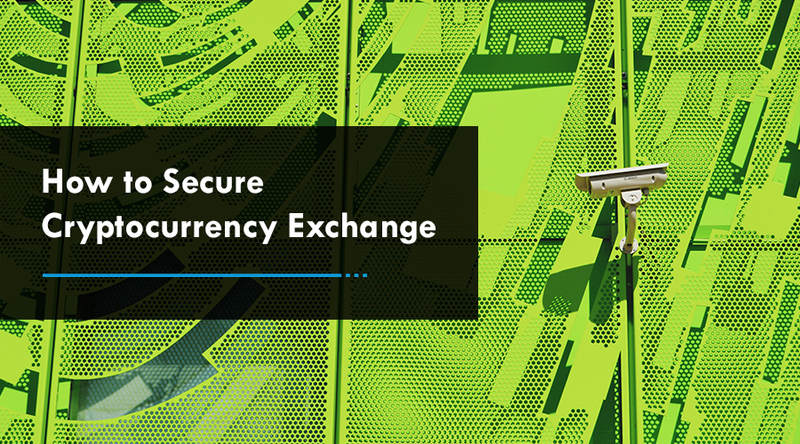 With the ever-increasing growth of the cryptocurrency industry, traders worldwide are searching for the ideal combination of safety and functionality in wallet platforms. 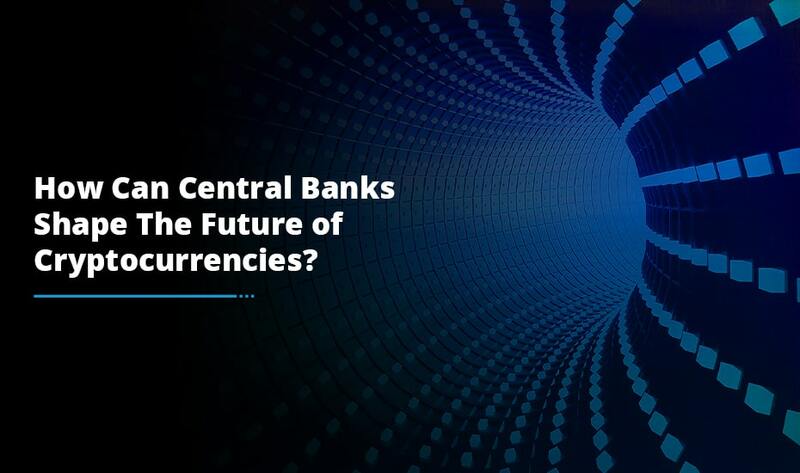 Several players have entered the game while old corporations are trying to improve their portfolio so as to catch up with the changing times of the fintech world. Here, we are talking about one of such companies, called BitGo. The cryptocurrency wallet platform is assessed in terms of its ability to protect client’s funds, its fee structure, registration process and other important wallet services. BitGo is a cryptocurrency wallet and vault service provider that offers its portfolio for individuals as well as organizations. In the year 2013, the company was established by Mike Belshe and Ben Davenport with its headquarters situated in Palo Alto, California. It was in 2014 the company crossed its milestone when $12 million was received from the Redpoint Ventures as a part of venture capital funding. The company offers a wide portfolio for its clients, including wallet, API tools, offline vaults and Freshdesk (online support). By the end of 2017, this cryptocurrency wallet development company made a massive fundraising project collecting $42 million to augment the Bitcoin ecosystem within its platform. BitGo offers various layers of protection for its users. First is the IP address whitelist which you need to confirm every time you sign in from a different computer. The second one is the 2-Factor authentication which can be used through Google Authenticator or Yubikey. Apart from the computer authentication, you can also use iOS or Android devices as an additional factor of login to protect your account from hacking attempts. The BitGo platform offers 2 different fee programs for users to select from. You have a “Pay As You Go” and “Business Accounts” options. User pays up to 0.25% of outgoing transfers which is regarded as a little bit high fee especially when you want to move bigger volumes of Bitcoin. Business accounts are for organizations and investors who have big trading assets and coin volumes. The fee is structured as per the monthly volume achieved while the cost program is built on a case-to-case basis. Depending upon the chosen fee program, the number of accepted cryptocurrencies varies too. Supported coins are organized in this way. First one being, Pay As You Go: Bitcoin, Bitcoin Cash, Bitcoin Gold and Litecoin. The second one, Business Accounts: Bitcoin, Bitcoin Cash, Bitcoin Gold, Ethereum, Litecoin and Ripple. All wallets at BitGo require multiple signatures for transactions to happen. The feature allows time for you to react in case the said transfers were not done by you. You can easily set them up through GitHub files by coping them to your desktop. All cryptocurrencies have the same feature with their wallets. Apart from multisig products, you also have the choice to use BitGo quickly which is available for business users. Transfers are quick with a promise made by a company to never make double-spend transactions. 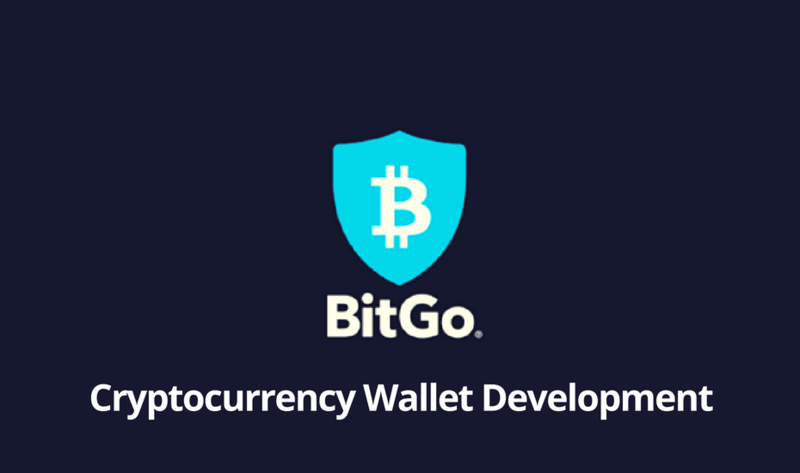 By now, you must be acquainted with what BitGo wallet is all about and how it differs from its competitors. 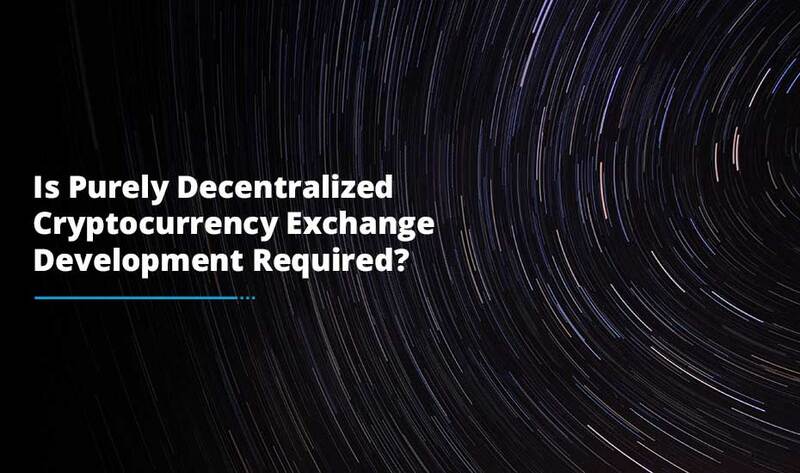 Thus, if you have an existing exchange in which you want to integrate wallet, then it makes sense to hire the right cryptocurrency wallet development company that assure you fully secure and scalable wallet solution so that your users have a gala time trading cryptocurrencies.